Have the winter blues set in? Need a break for yourself? You’re in luck. January 30th is National Escape Day, which means it’s the perfect excuse to take some time for yourself. While you can celebrate National Escape Day a thousand ways, why not take some time to yourself in your in-home spa (aka, your bathroom)? Here’s a roundup of our top 10 most relaxing bathrooms. Which space appeals to you the most? 10. Shower with beige tile. The beige tile with dark accents creates a warm and inviting feel. 9. 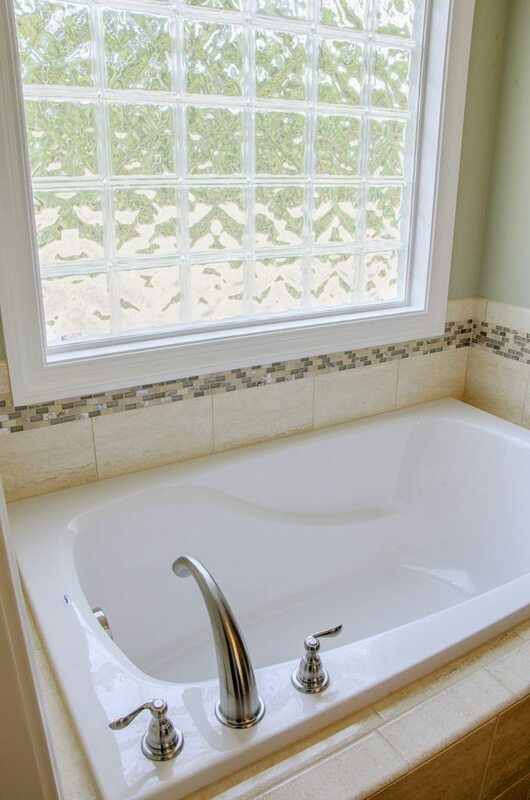 Soaker tub with a large glass block window. This deep soaker tub is the perfect place to unwind after a long day. 8. Walk-in corner shower. 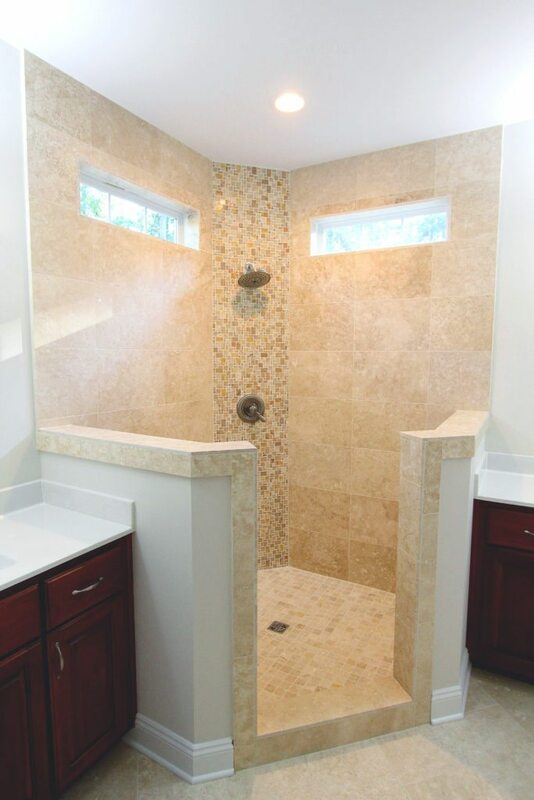 This clean, minimal shower gets extra light through two accent windows, which helps the space feel more airy. 7. Jetted tub and shower with accent tile. 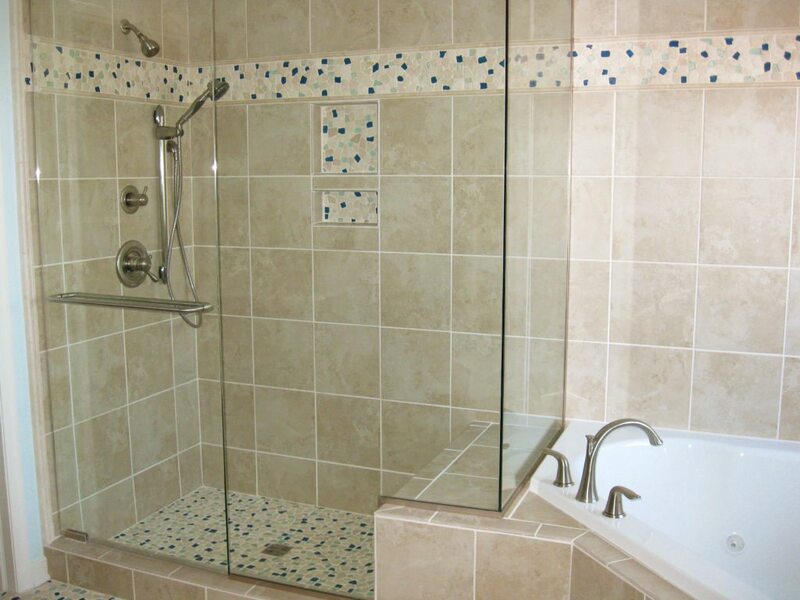 The blue and tan accent tiles resemble coastal color schemes, which enhance the calming atmosphere of this space. 6. 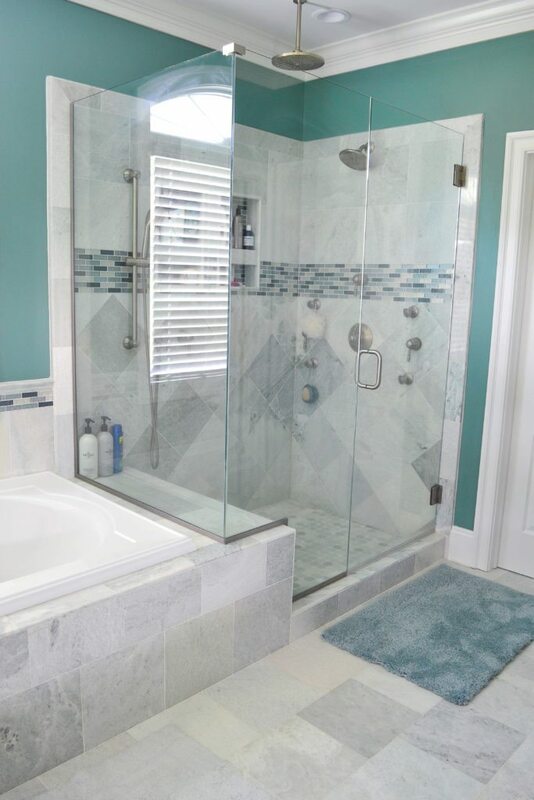 Gray tiled shower with glass enclosure. 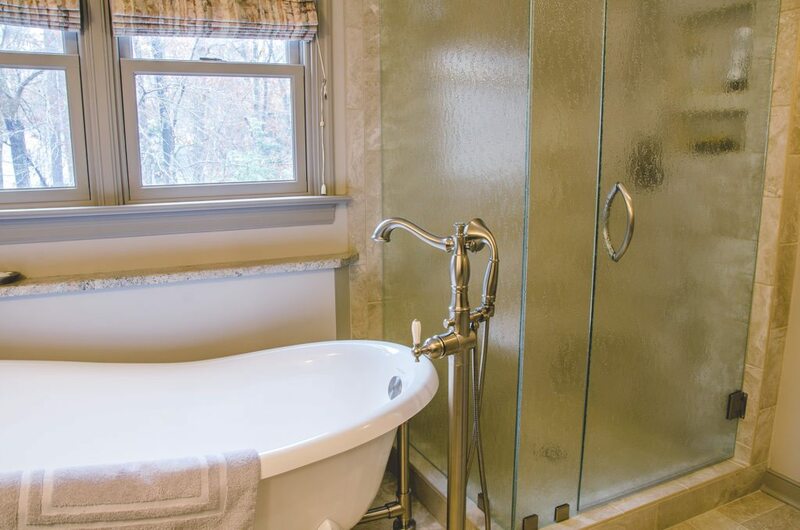 The glass enclosure and streamlined design keep this bathroom looking like something that would be seen in a spa. 5. 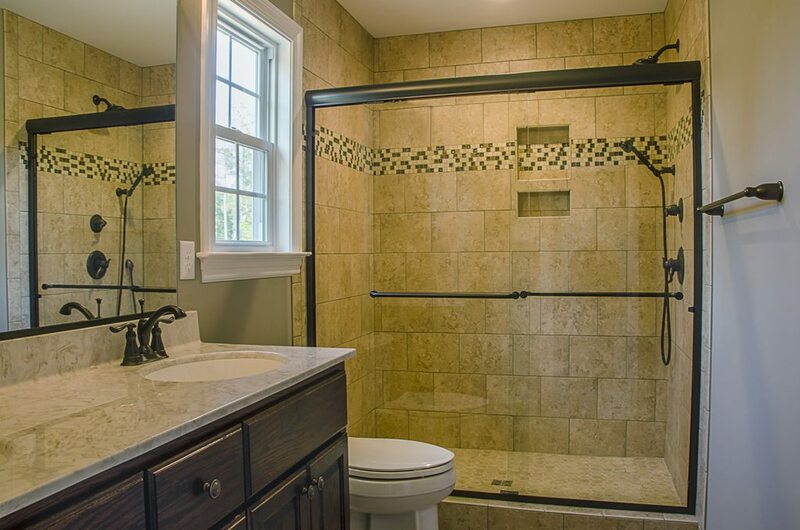 Separate shower with a freestanding slipper soaker tub. This vintage inspired in-home spa includes a slipper tub and leg tub filler, which exude timeless elegance. 4. Contemporary brass and brown double vanity. Lighting is an important aspect of any spa bathroom and is done effectively in this home addition. 3. Turquoise spa bathroom with rain shower head. 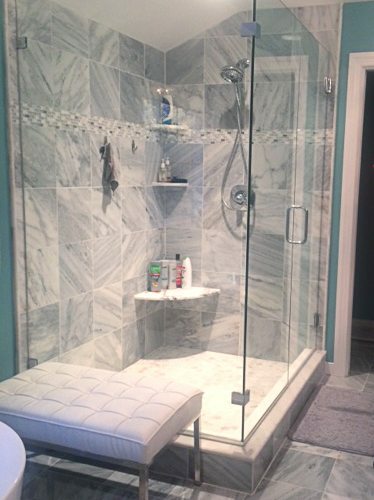 The shower in this bathroom features two shower heads to create a spa-like feel, including a rain shower head. 2. 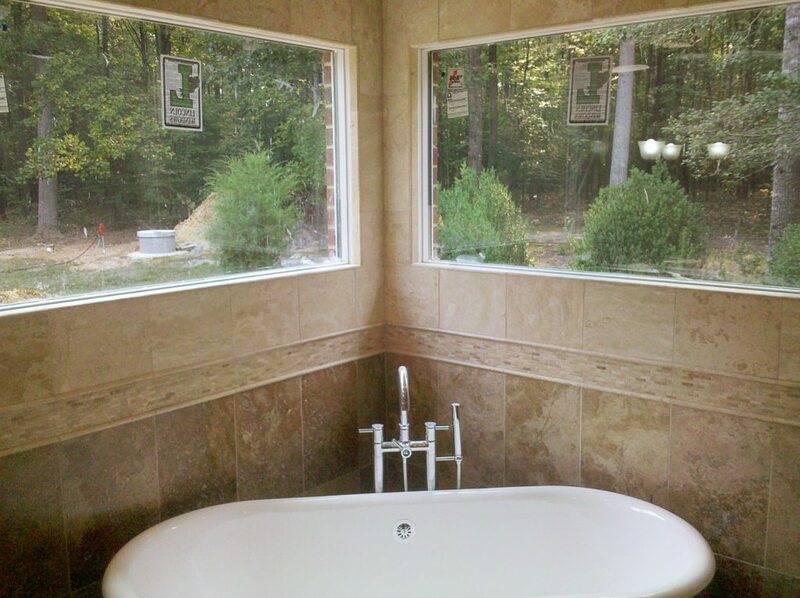 Classic granite with separate soaker tub and shower. The neutral colors of the tile and accent in the shower display an elegant look, which makes this space relaxing. 1. Freestanding tub with a nature view. 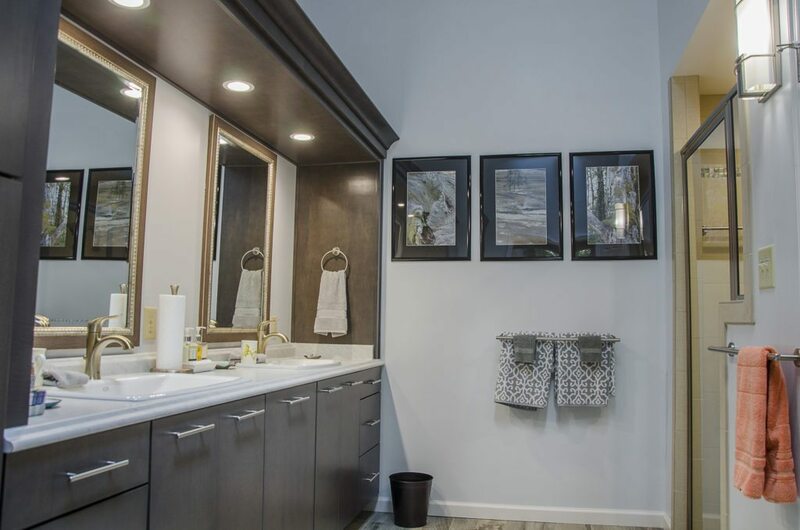 This beautiful bathroom feels as though it is outside with the two large windows, which creates the perfect spa-like experience. Interested in a creating your own spa bathroom? 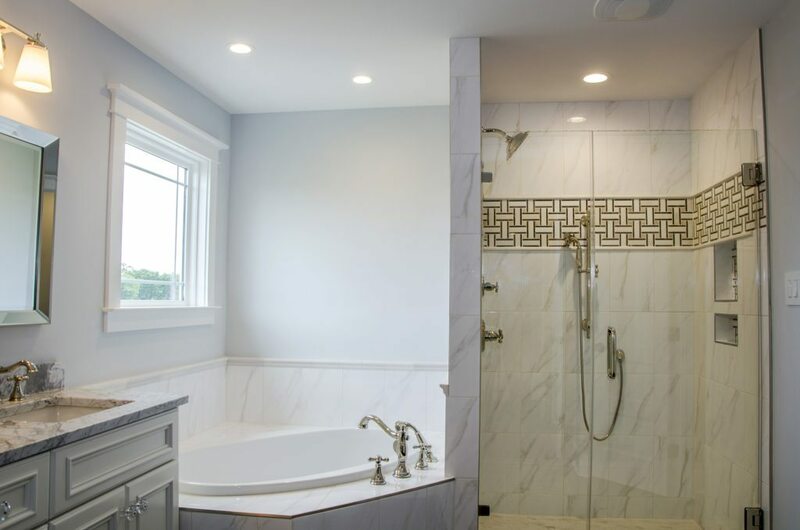 Balducci Additions and Remodeling is happy to help you create a bathroom that you want to escape to. Contact us to get started!